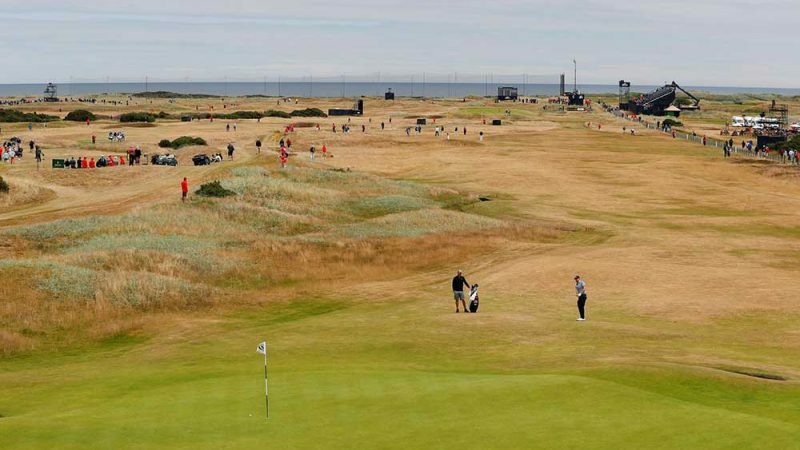 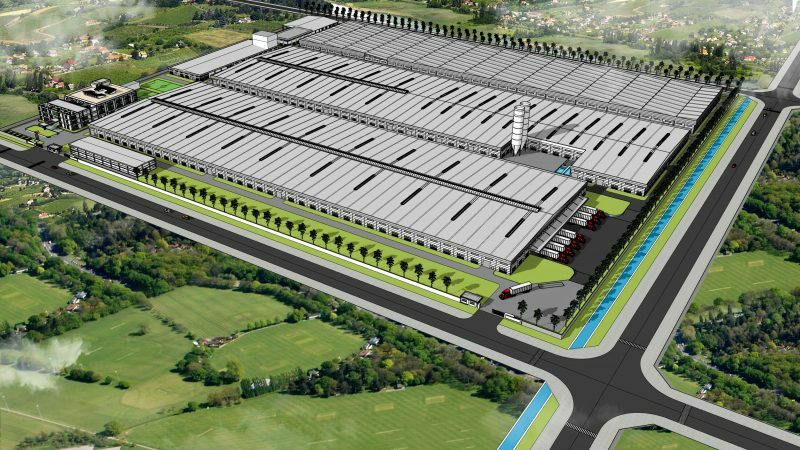 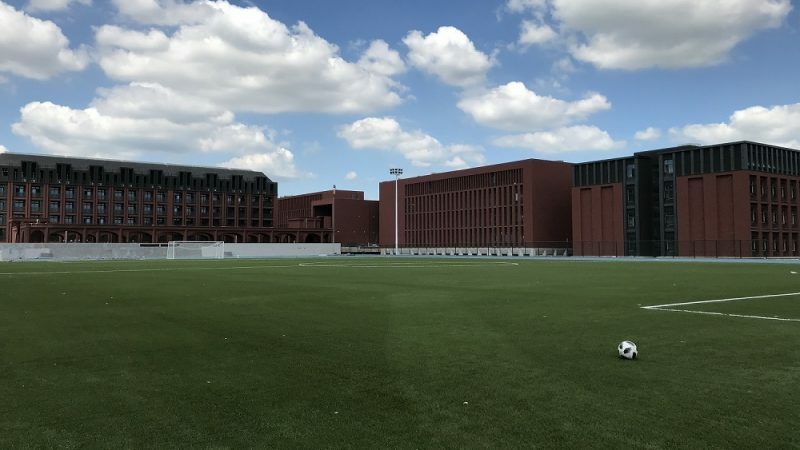 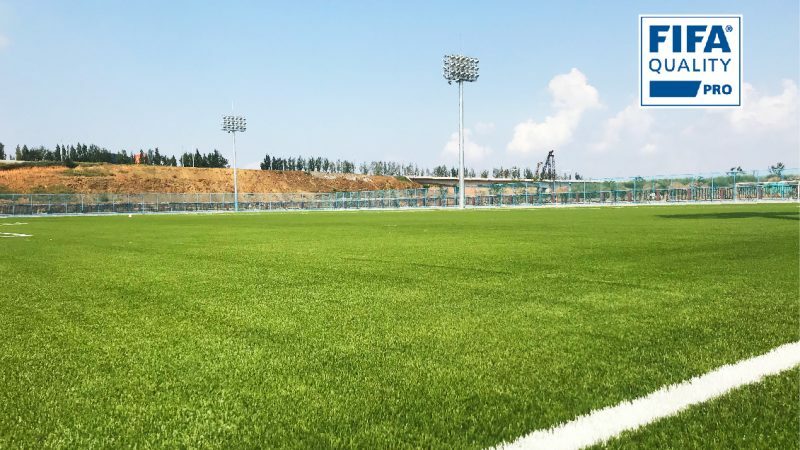 With the world’s attention on plastic waste and FIFA’s specific focus on the recycling of synthetic turf at the end of its life, the installation of a new synthetic turf concept, by market leaders CCGrass, addresses future concerns. 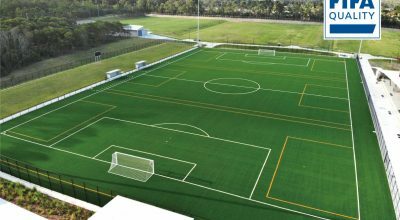 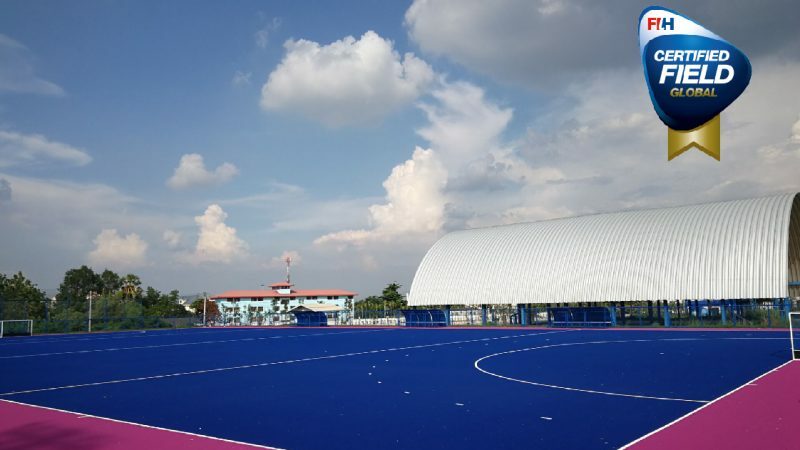 The result is a playing surface featuring the Superb fibre, made from the highest quality PE at a dtex of 17,000, considerably heavier than most synthetic turf fibres. 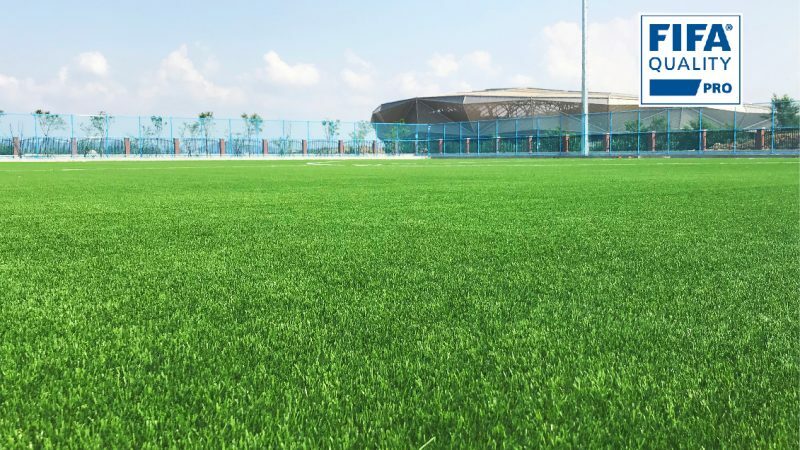 This is combined with a curly yarn that is designed to replicate the roots of the turf. 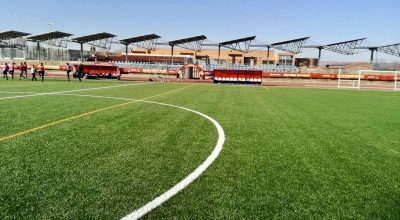 Together, the two fibres produce a surface that looks and plays like a high quality natural turf field. 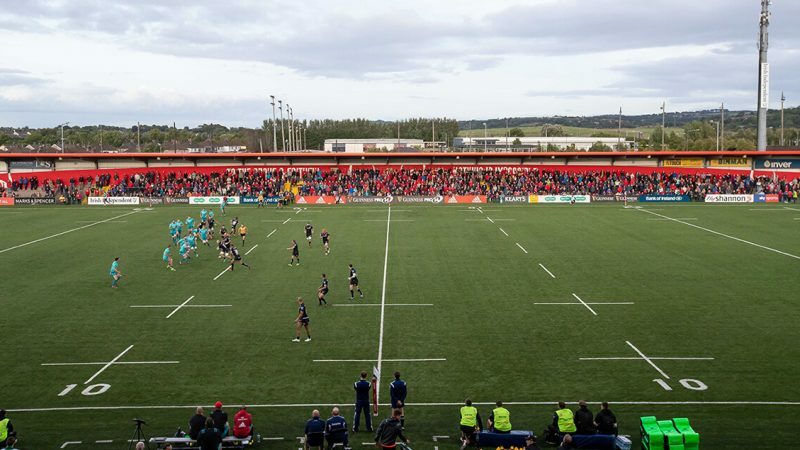 The Irish Independent Park field passed World Rugby Regulation 22 tests ahead of its first major playing test, when Munster hosted pre-season matches against London Irish and Exeter Chiefs. 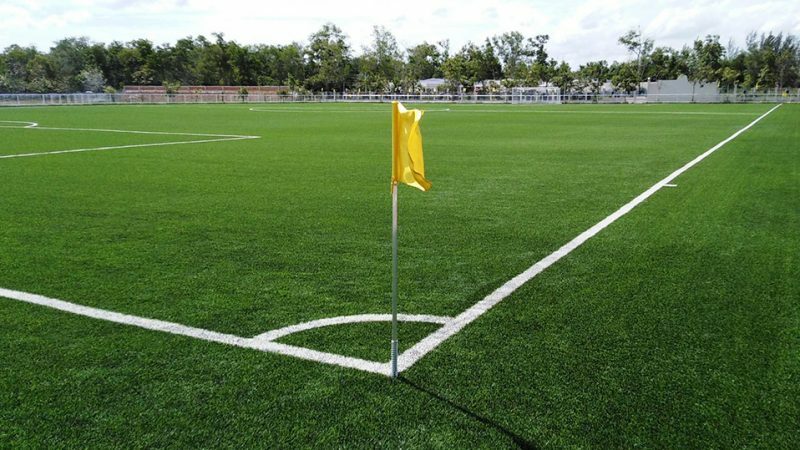 First impressions have been excellent with players commenting positively on the new pitch. 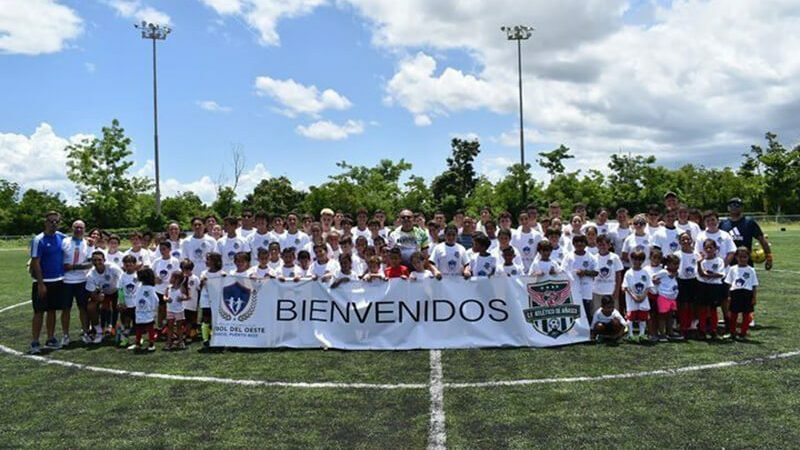 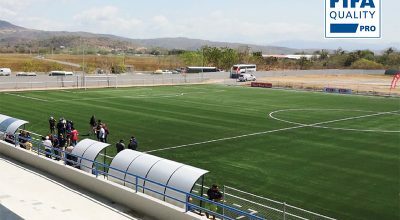 CCGrass, the world’s largest producer of synthetic turf, and FIFA Preferred Producer, has recently completed a FIFA Forward Project in Puerto Rico. 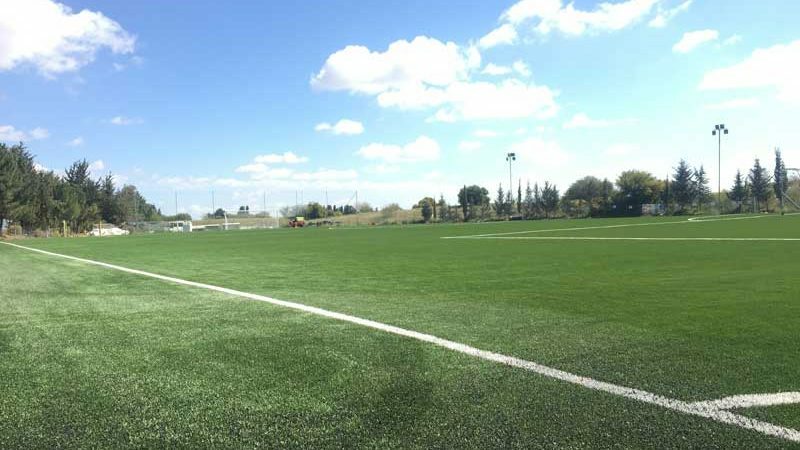 The pitch, installed for the West Centre of Football Development (El Centro de Desarrollo de Futbol del Oeste) in Anasco, was built to FIFA Quality standards.